What this does is allow us to serve a greater variety of facilities and patients that require the higher level of care that we now offer! Our priority is to provide the highest standards in patient care, and with that comes the vital part of proper and safe documenting our patients sensitive informations. For that reason we implemented the best software EMS system on the market, which helps us not only to provide a clear informative care for our patients, but also to have it secured on HIPPA compliant secure servers. Our reports are very detailed in all aspects of patient care reporting. That enables the receiving facilities the advantage to better focus on providing the patient with the vital care they need, and enables the easy transfer of care to these facilities. 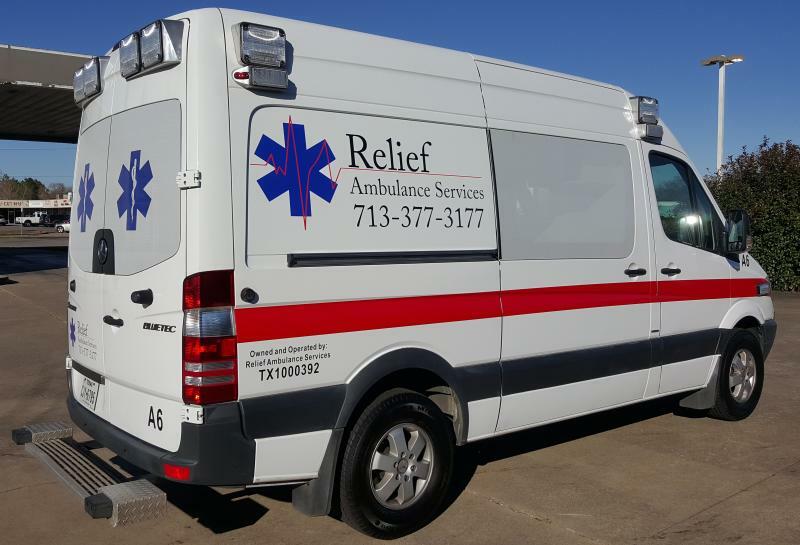 Copyright 2016 Relief Ambulance Services. All rights reserved.